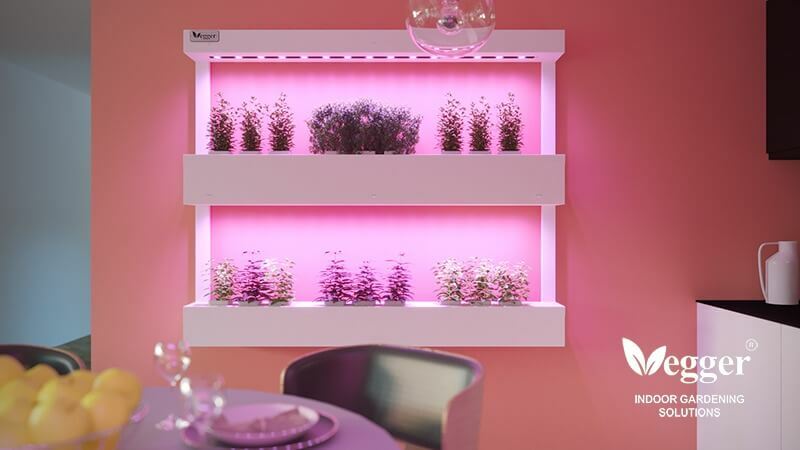 A smart cultivation system for growing fresh vegetables, herbs and microgreens indoor. 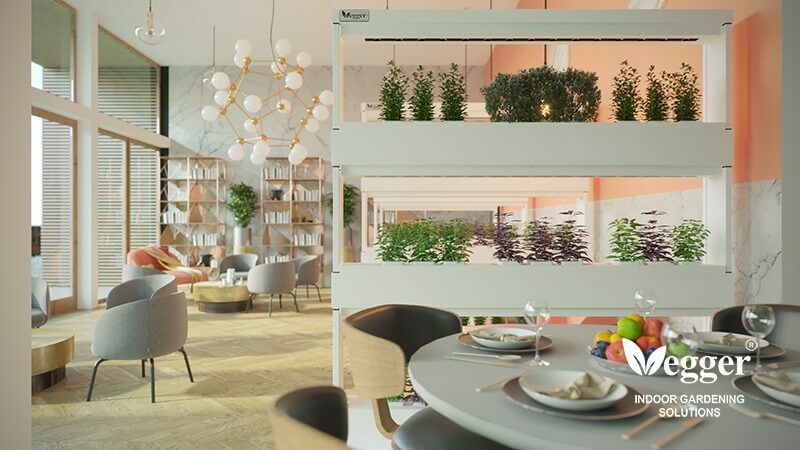 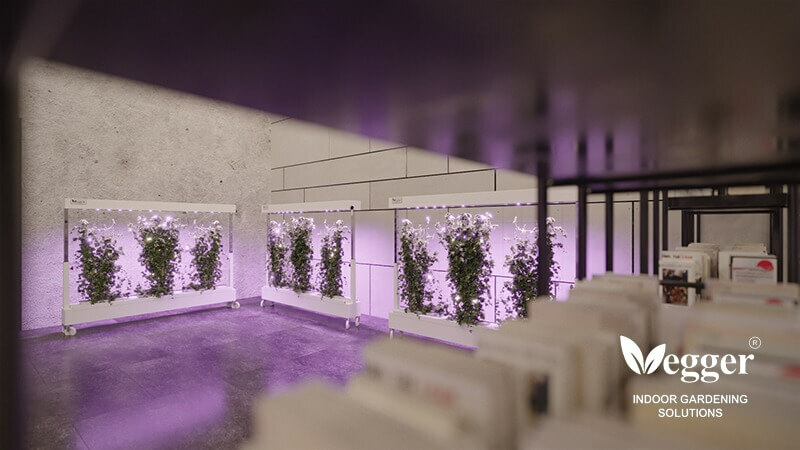 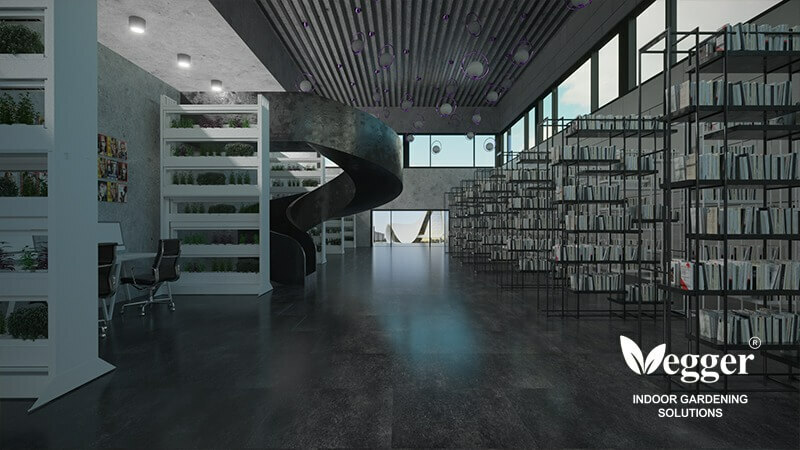 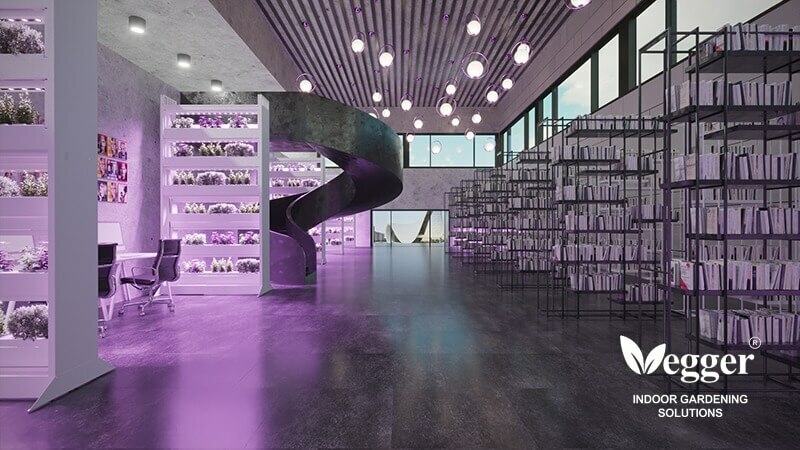 Vegger Groenten is equipped with efficient horticultural LED lighting, soilless cultivation technology, air circulator and automatic watering system to make indoor gardening efficient, easy and productive. 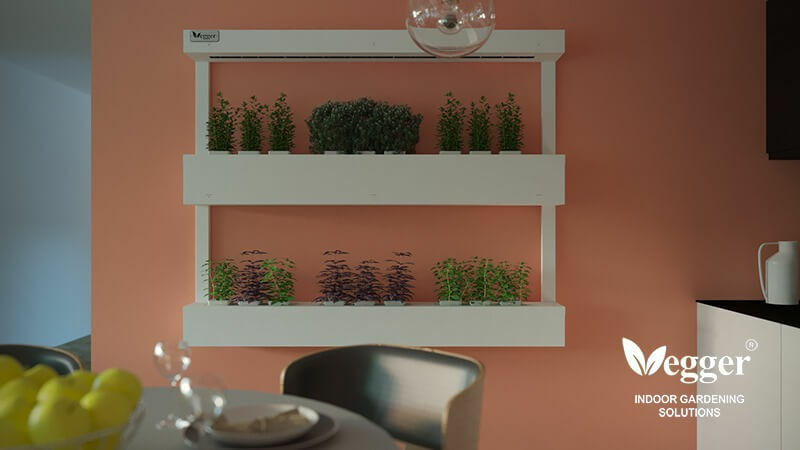 Vegger Wand is a wall-mounted indoor garden. 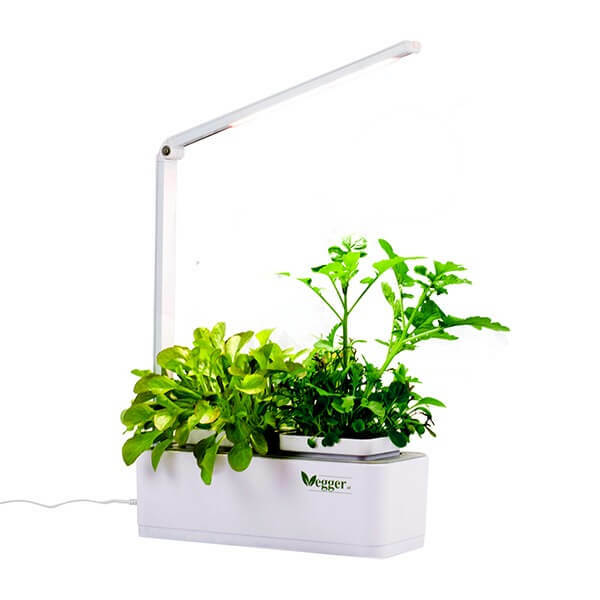 Its hydroponic cultivation system and horticultural LED lightening make the indoor cultivation of plants simple. 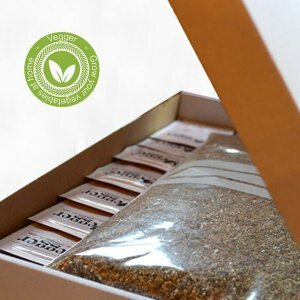 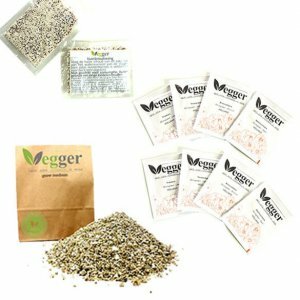 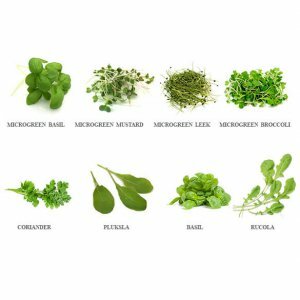 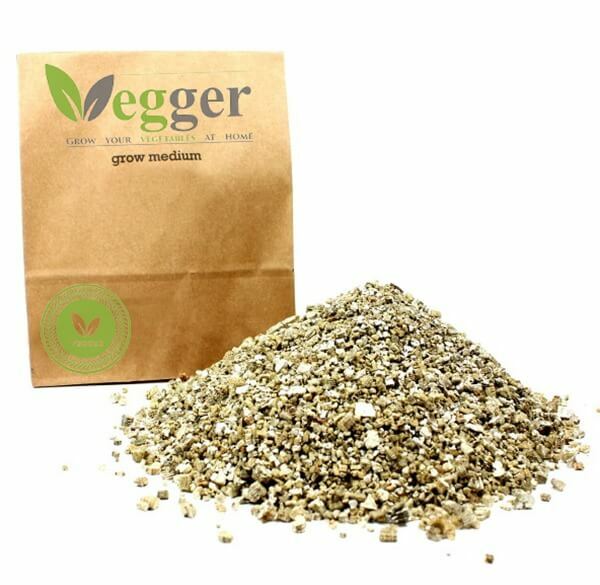 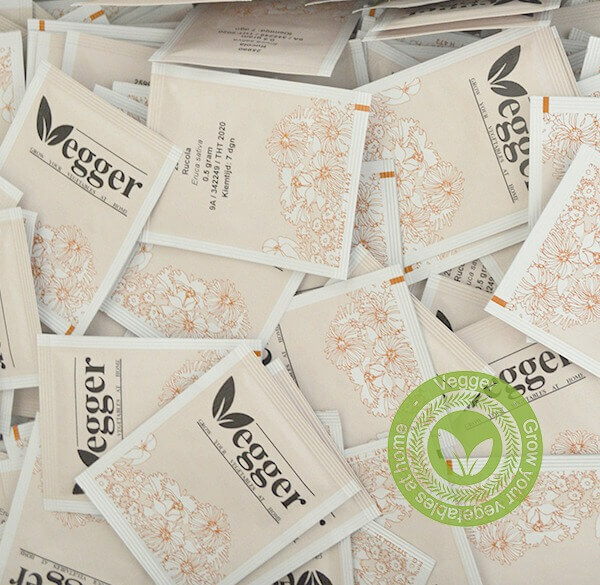 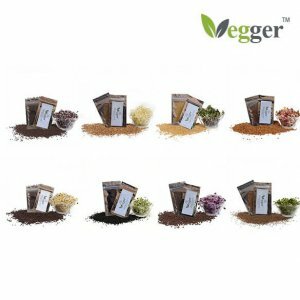 The product is suitable for growing different kinds of vegetables, herbs and microgreens in all seasons. 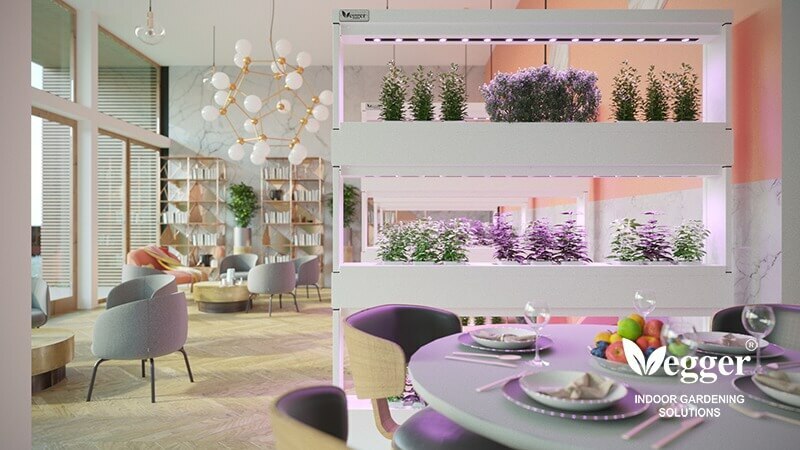 An advanced indoor garden designed for growing climbing plants such as tomato and pepper indoor. The hydroponic system, LED lightening, adjustable height and climbing plant mesh of Vegger Klim Op support the sturdy growth of plants in all phases. 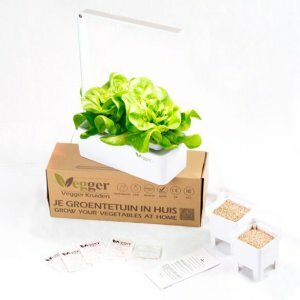 Vegger model 3 is a 4 meter high indoor garden. 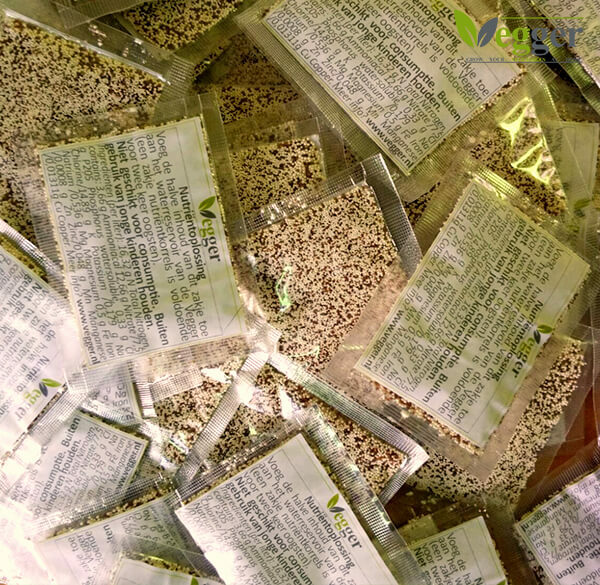 It is suitable for production of large quantity of vegetables and herbs in small spaces. 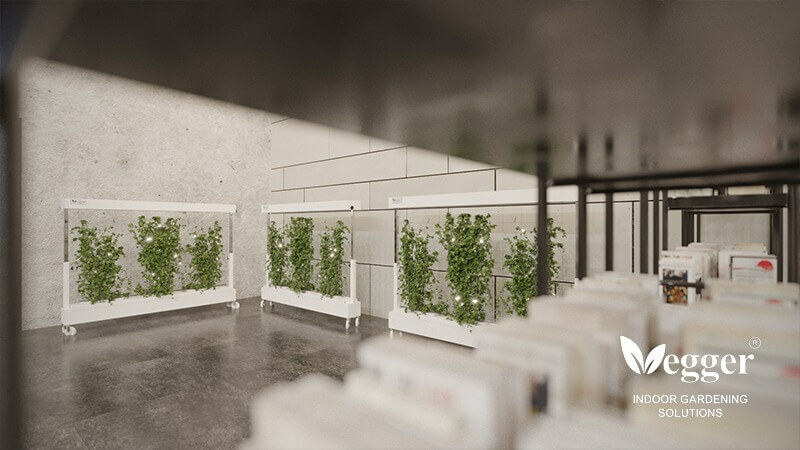 The vertical sliding mechanism of the product allows easy access to all levels without any ladder or accessories.